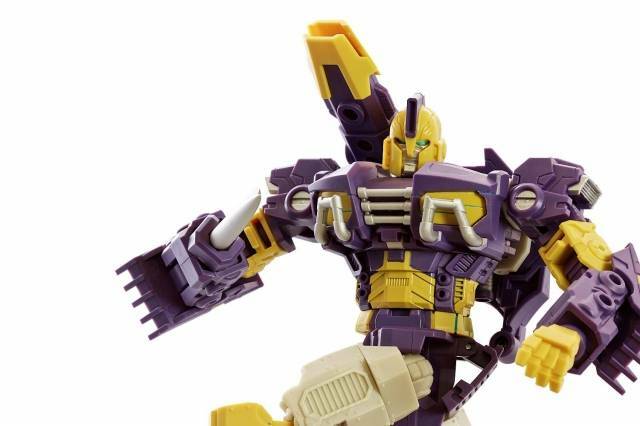 The latest creation from Mastermind Creations is R-13 Spartan! Figure stands approximately 7.5"/18CM tall. Right arm has regular fist, harpoon and drill swappable, new comic included. 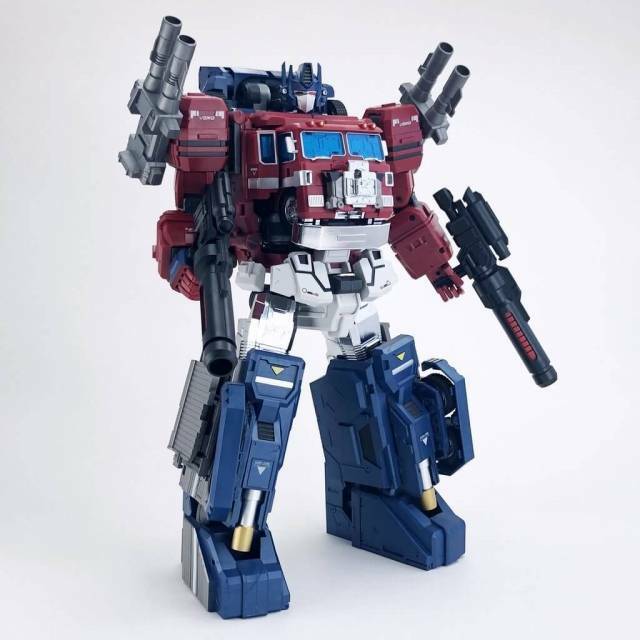 Note: Release is pending MMC achieving MOQ on this figure, preorder with confidence at TFSource as customers can cancel off this item at any time using order stacking! 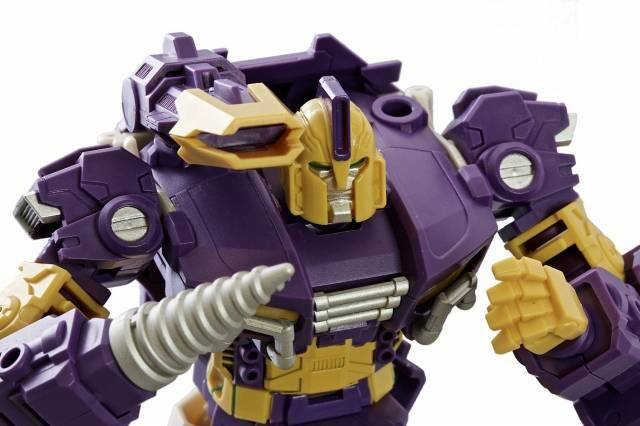 I'll keep it short, because the previous reviews have already explained in detail how great MMC's Spartan is, and why. I finally got around to getting him. There were other figures that I wanted more, and this one I knew I'd eventually get.....should have got him sooner. One of Mastermind Creations' best figures they've ever made. The way that the legs unfold and reduce the perceived mass of Spartan by like 50% is amazing! The transformation is tough, and has one specific 'gotcha'. 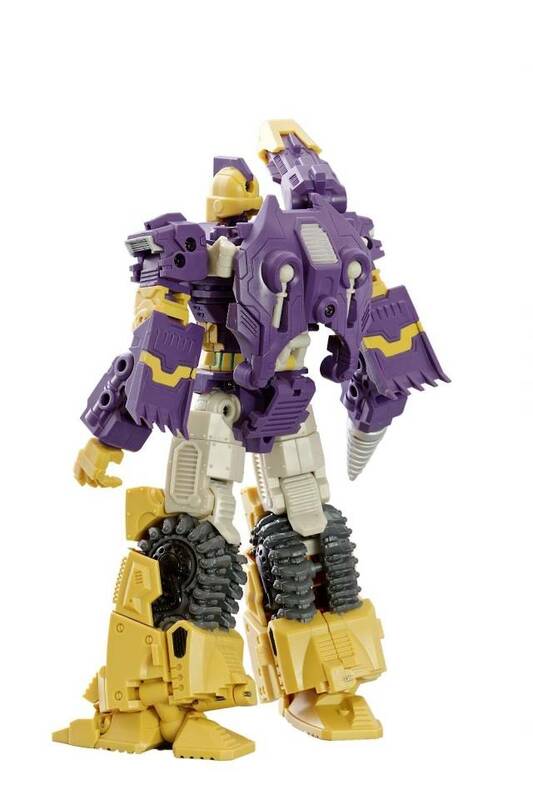 Don't fold the shoulders in until the chest piece is pushed in place for Tank mode, then the rest just falls in place. 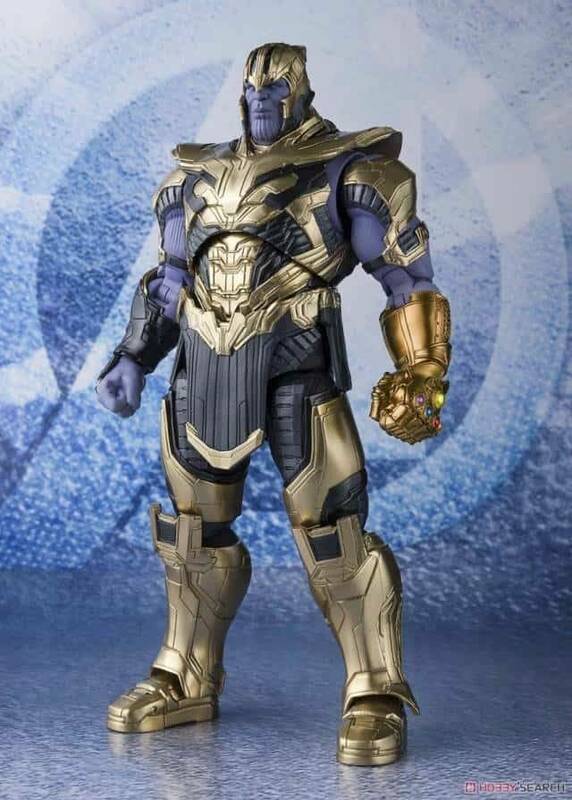 It's a gorgeous, cool looking figure with lots of cool accessories for the hands. And he's a great companion piece for Kultur. Highly recommended! No complaints, this figure is awesome. All joints are loose a piece broke on first transformation. 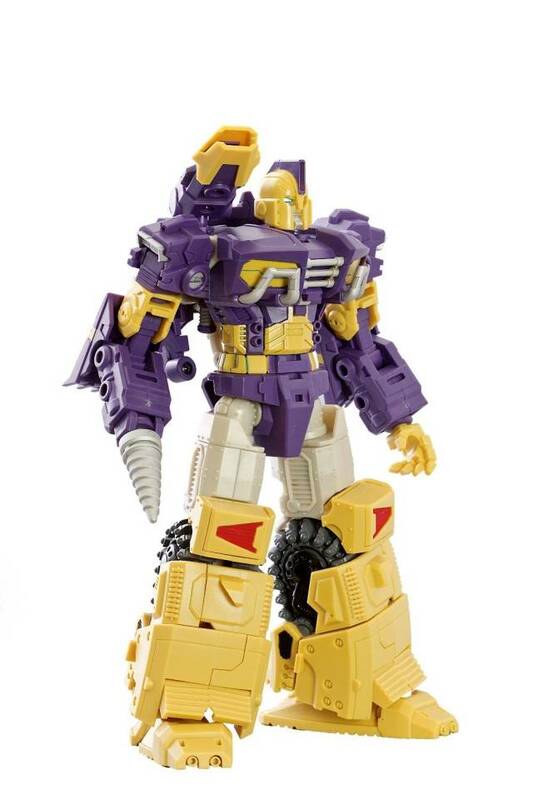 My wife and I had been wanting an Impactor bot for a long time now and to our surprise we learned of this one and one from Transformers Collector's Club both pretty much at the same time. 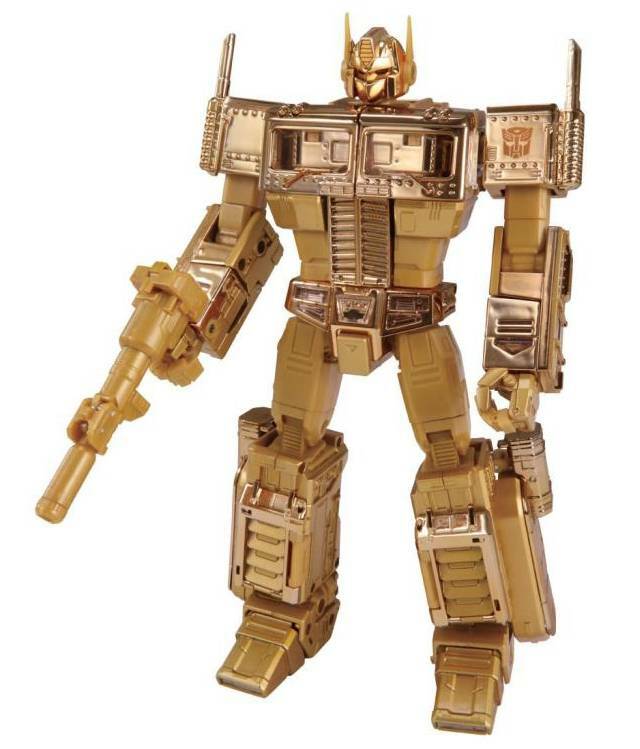 After much consideration, we decided to go with this one as it wasn't that much more expensive than the TFCC version and much more comic accurate. 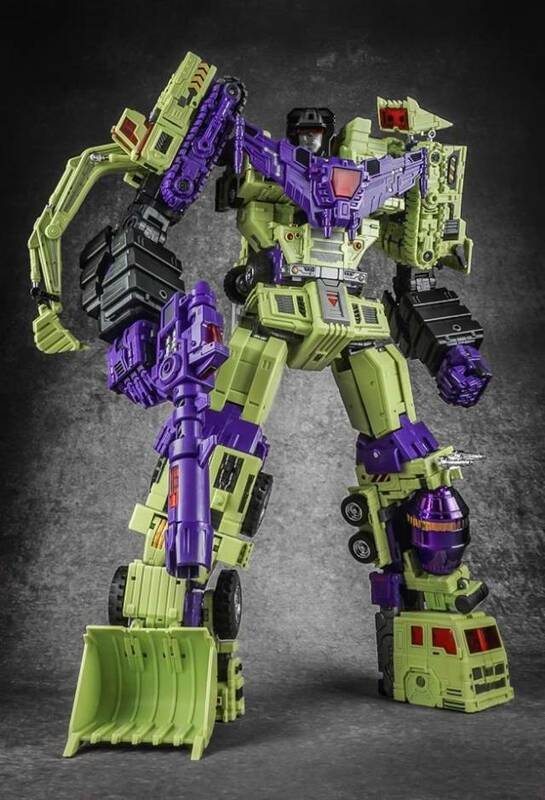 The only issue I have with it is that it isn't quite to the same scale as our Hasbro wreckers, towering over all of them but we like it anyways. 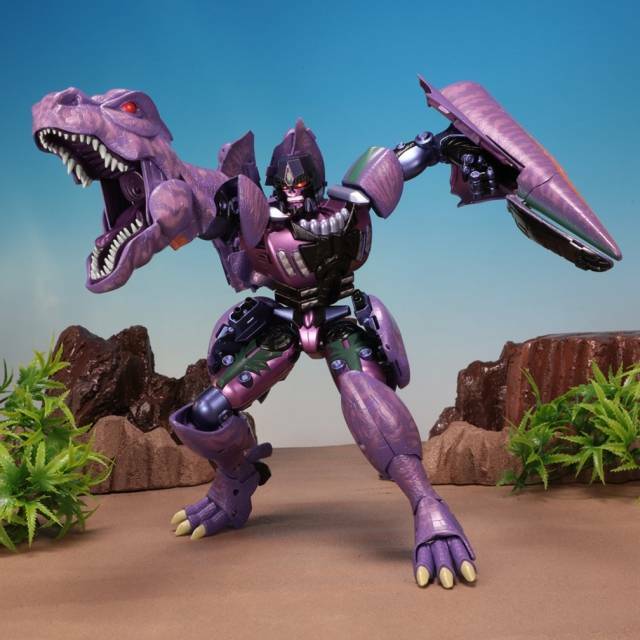 Transformation, articulation and poseability are all great too and it has made us toss out our previous Hasbro/Takara only policy. Holy Quality! Where to begin... 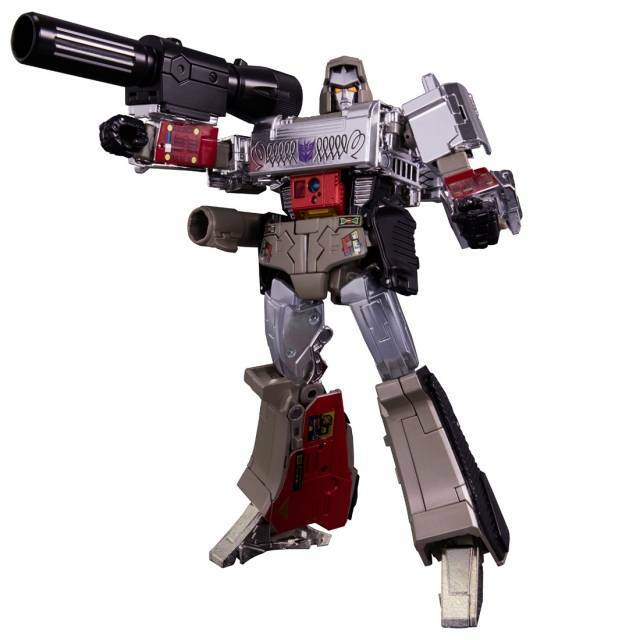 This is one of the best executions of a Transformers character I've seen so far. Absolutely nailed it.. He just looks fantastic! Spartan is my first piece from Mastermind Creations, and the in-hand quality is astounding. I completely get what everyone is saying about their work lately. The plastic is dense, the joints are stiff, articulation is off the hook, and the level of detail is ridiculous. The paint apps are so carefully applied, it's difficult to tell if some of them aren't actually separate pieces of plastic. 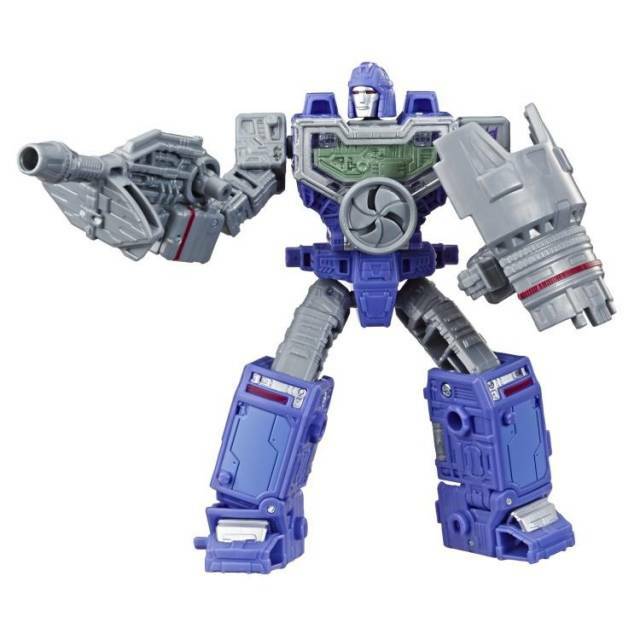 My only little wish is that they'd included that beefy gun Impactor is seen totting at Garrus-9 in LSOTW. That would have been awesome. But we still get some thoughtful accessories, including the smaller pistol he used in the executions of Squadron X, which is probably a little more iconic, so good call on the designer's part. The accessories are just as well crafted as the figure itself. (The pistol even has grip detailing.. Geez, guys!) They're all packed in a long sectional plastic sleeve, individually sealed.. You can choose which of the swappable parts you want to open, keeping the rest secured as they were. Pretty convenient for fans who know ahead of time which rendition of the character they want displayed. Once you understand the process, it's actually pretty intuitive and a lot easier to do again, but the first go is a bit of a task. The instructions (more like hint chart) are really tough to follow. They skip so many steps I'm almost sure it's intentional. If that's true, I have mixed feelings about it. I like a puzzle as much as the next guy, but I also like not breaking my brand-new expensive collectible trying to move something that wasn't meant to... If there's a single complaint to be made, this is it. Though difficult, it's not outrageous, and certainly not worth getting upset about.. I'm too impressed with the overall package to dwell on a lack of proper instruction. Especially since most of the complexity lies in that each mode is so solid, it doesn't feel like you can turn it into something else. This is rare, and I'm completely down with it... Also, this 'Metal Slug' tank mode is wicked! All in all, I'm blown away, and it was extremely difficult not to go crazy fanboy in this review. If there's an exact opposite of buyer's remorse, I have that. 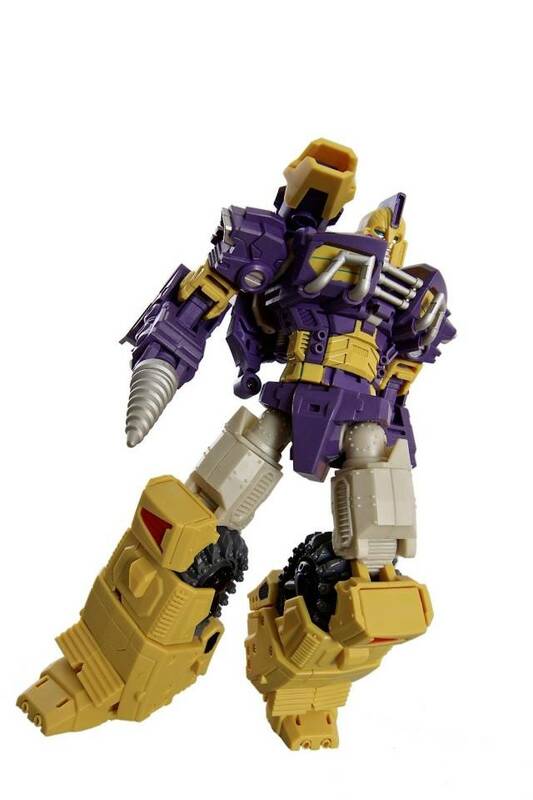 To my fellow Wreckers fans: Our favorite war crime committing anti-hero is finally a reality! You want this one. This is one of the best third party pieces I've ever purchased. No team of Wreckers is complete without this amazing bot. This one's been on my wish list to be made for a long time. 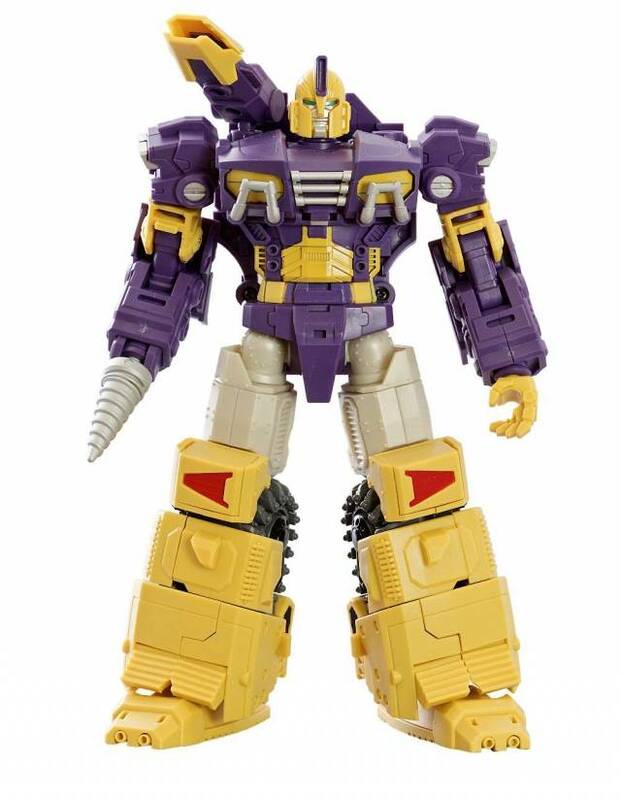 Solid bot great posability and paint apps are on point! What are you waiting for! Buy one!